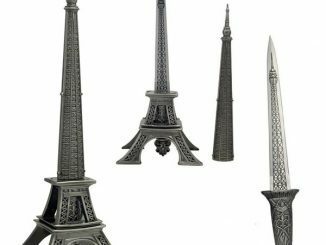 A lot of people haven’t ever been to Paris, but most of them have already heard of the Eiffel tower. 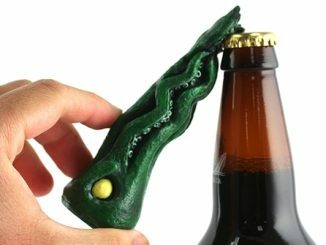 I mean, who hasn’t? 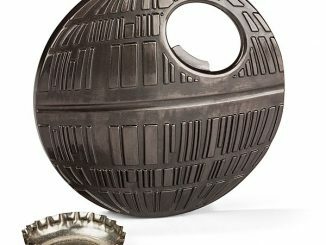 It’s one of the most iconic structures in the world, with its image on cards, bags, clothes, towels, and even cufflinks. 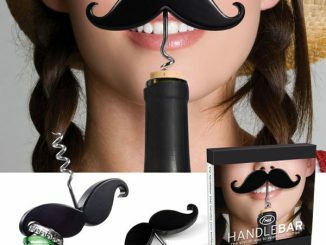 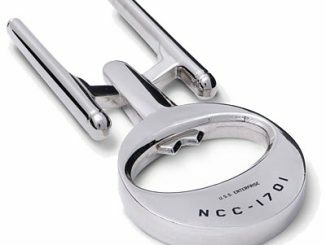 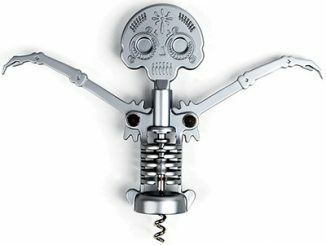 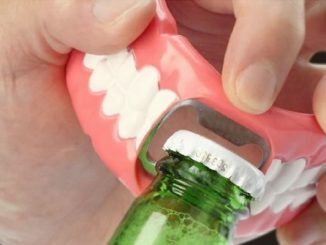 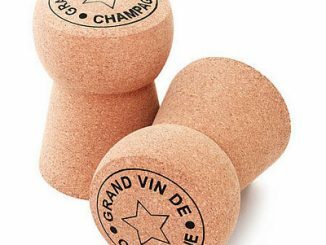 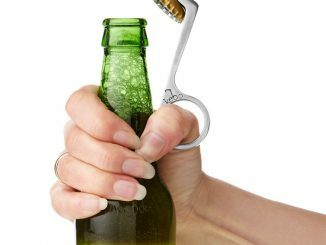 And now it’s also on stuff that you use to open bottles of beer and champagne with the Eiffel Tower Bottle Opener & Corkscrew set. 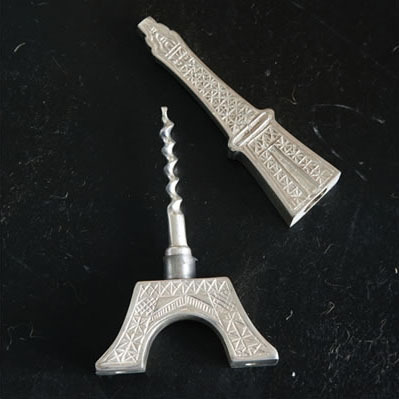 The Eiffel Tower Bottle Opener & Corkscrew is basically a bottle opener. 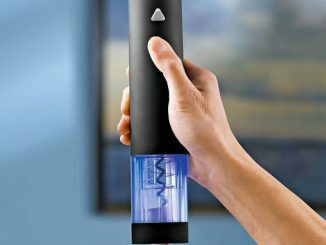 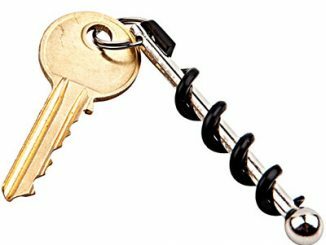 To access the corkscrew, just remove the top part of the tower to reveal it so you can pop open that bottle of champagne. 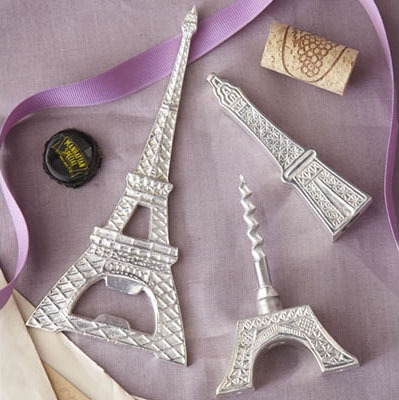 The Eiffel Tower Bottle Opener & Corkscrew is available from Neatoshop for $39.95.